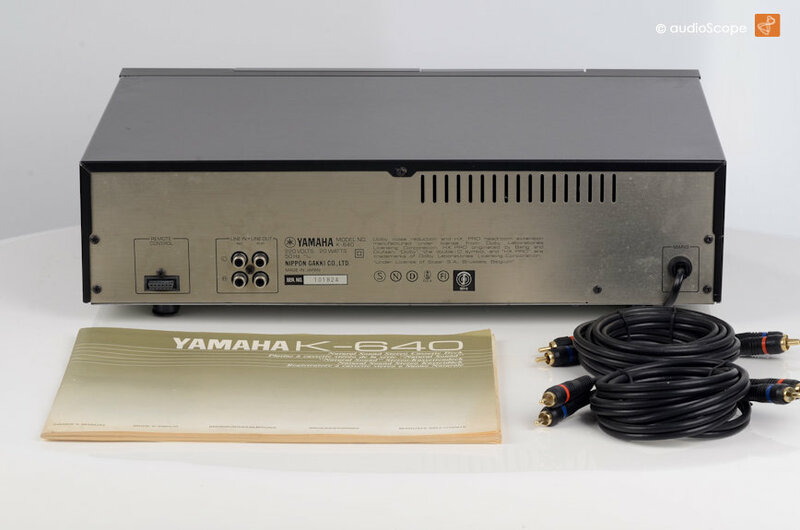 Yamaha K-640 Autoreverse for sale. 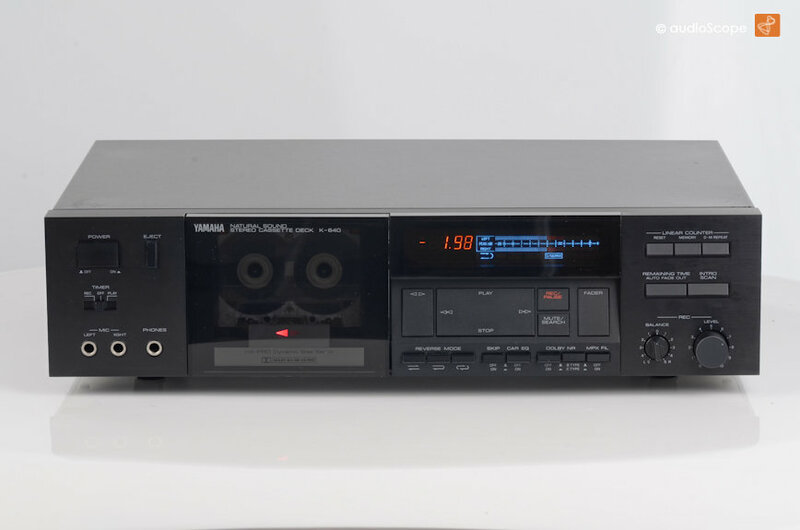 Very nice Yamaha autoreverse cassette deck in excellent condition, only light wear. 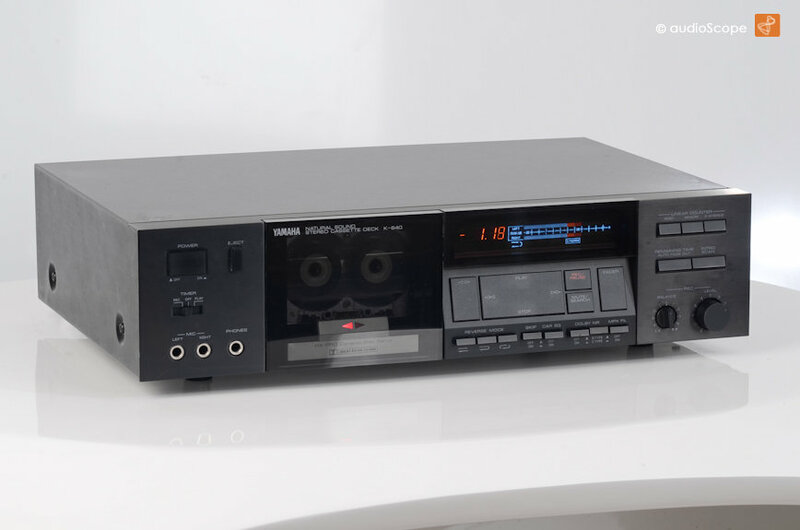 This unit features Dolby B & C, HX-Pro and different repeat functions.